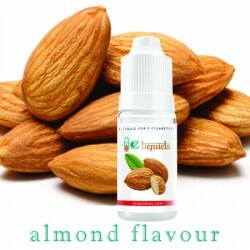 Almond is a very famous kind of nut which is both popular and expensive. 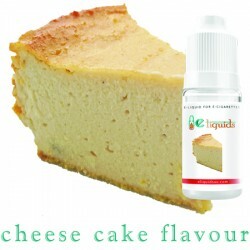 The fact that it is so pricey yet so many people are willing to pay extra for it is testament to its flavour. 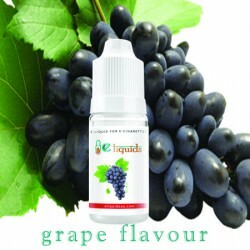 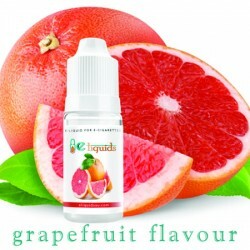 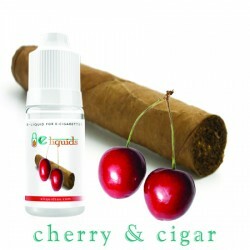 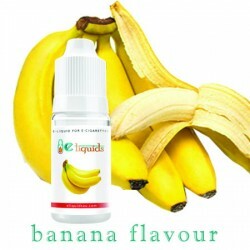 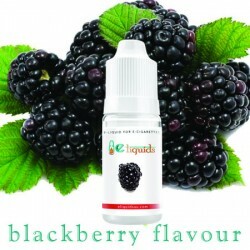 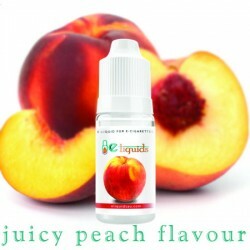 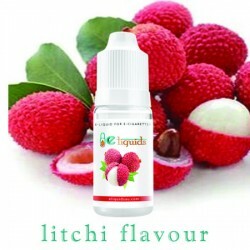 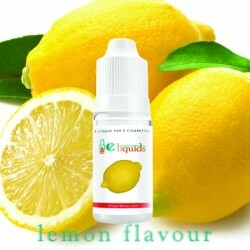 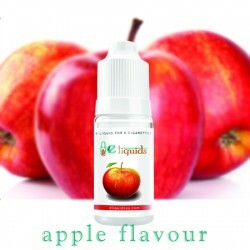 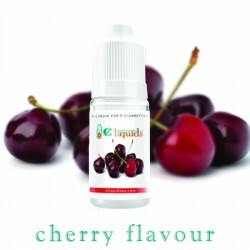 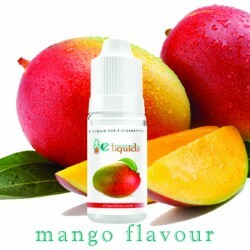 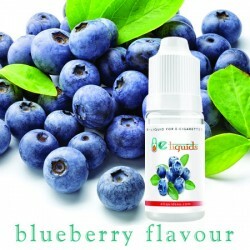 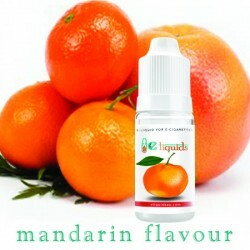 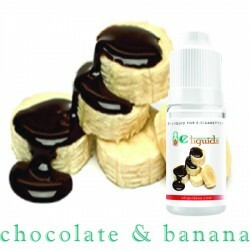 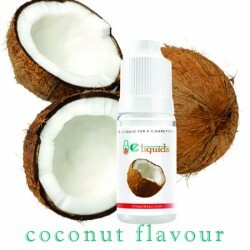 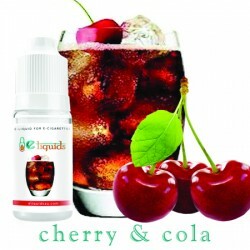 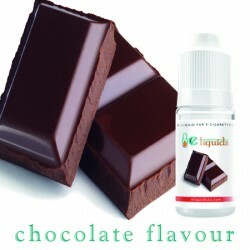 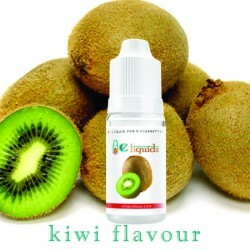 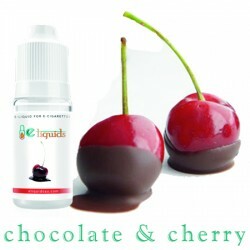 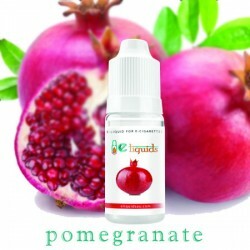 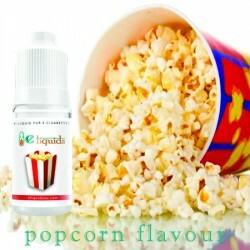 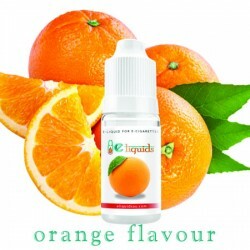 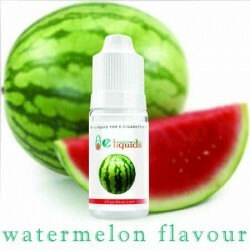 Fortunately, the e-juice doesn’t come with the extra price tag, but does come with all of the flavour. 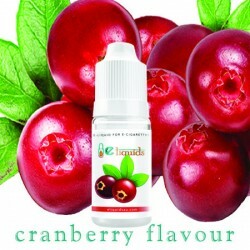 This one won’t let you down.